This is one of those things that we would rather not do because we know how much the earth needs trees. That being said if you need a tree removed for any reason you would be better off calling a company like ourselves to get it done for you. One of the main reasons that we believe it is so important to have an expert company providing this service for you is what life is going to look like after you have the tree removed. That is something that should not be taken lightly. When Should The Tree Be Removed? Obviously, if you need to remove a tree to make way for something else then you should have the tree removed whenever you see fit. The reason that we posted this question though is to try and point out when you should remove a tree that is going through certain problems. What we usually like to do is go through all of the other options available in caring for the tree before we decide to cut it down. A lot of factors can play role in the process of deciding to remove a tree. If we are anticipating rough weather in the upcoming season, for example, it may be a good idea to remove the tree before it gets removed! We spoke a little about this in the first paragraph. One of the most important things about tree removal is setting you up for life after the tree removal. For the most part, what we will try to do is to not leave huge holes in the ground that could make it a hassle for your grounds crew when they come in to install new grass. Overall we are not a company that does things without planning ahead. We are going to give you a rundown of what we are going to do and what the consequences of what we do are going to be! As with any type of service in life, you are probably going to have to account for it in your monthly budget. If you give us a call we will be able to provide a quick estimate. So that you can plan ahead and be able to get your tree removed or have other services provided without them coming up as unexpected expenses. 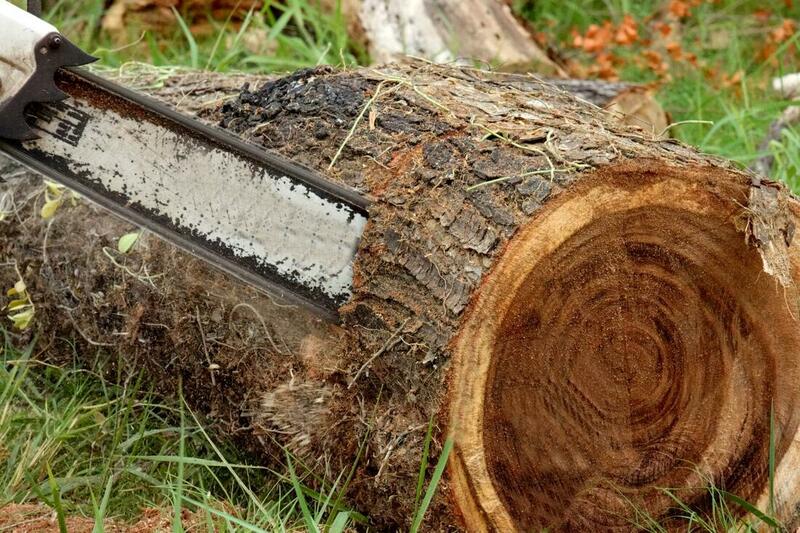 We make a point to provide low-cost tree removal services. So you can bet that getting your tree removed is not something that you are going to have to break the bank to do. How Quickly Can You Remove A Tree? Once we have planned everything out we can usually get a tree down within a couple of hours at the most. Overall it is a pretty quick service. There are certain things that can complicate it. Like having to work around a concrete structure. What we want to do is make sure that we don’t break the concrete around the tree when we remove it.